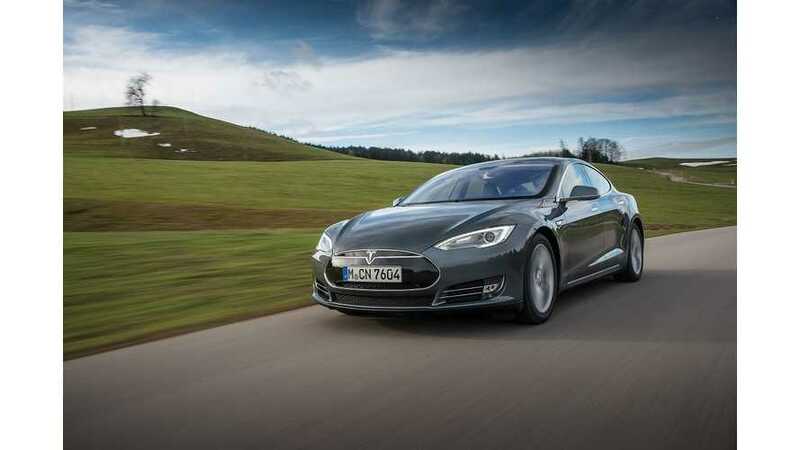 Through the first two months of 2014, Tesla sold only 96 Model S EVs in Germany. That figure is low, putting the Model S in the fifth spot in YTD 2014 plug-in vehicle sales in Germany. VW e-Up! - 415 * This figure appears to have been inaccurately reported by EV Obsession. The top 3 seller come from German automakers (no surprise there). Update (March figure): Tesla improved a little in March selling 143 copies, and 239 units for the first quarter. We're certain Tesla isn't pleased with the 96 Model S EV sales in Germany thus far in 2014 and we're guessing that some of the "major developments" planned for Germany (as outlined by Tesla press release below) will be put on hold unless Model S sales start to pick up. Elon Musk, co-founder and CEO of Tesla Motors (NASDAQ: TSLA), visited Munich and Berlin this week to announce three major developments for Model S customers in Germany as Tesla increases European deliveries throughout the fourth quarter and ramps up further in 2014. 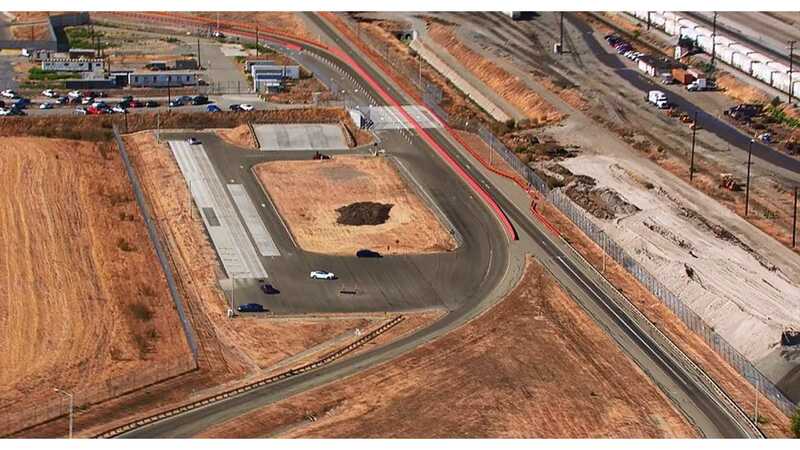 The first major investment is the accelerated deployment of Superchargers in Germany. Within the next month, ground will be broken in locations to energize the corridors between Munich and Stuttgart, Munich and Zurich, Switzerland, and Cologne and Frankfurt. The network in Germany will quickly expand to include routes between Frankfurt and Stuttgart and Stuttgart and Zurich. By the end of March 2014, more than 50 percent of Germany will be covered by Tesla’s Supercharger network, with 100 percent of the country covered by the middle of the year. In fact, by the end of 2014, Germany will have more Superchargers per capita than any other country. In addition, all Supercharger stations installed in Germany will be power upgraded to 135 kW to facilitate even faster free charging for long distance travel. Second is that Tesla will rapidly expand the number of service centres in Germany to ensure superior vehicle service and customer support to Model S owners. Five more service centres are planned to open in Germany by the end of this year, and 80 percent of Germans will live within 100 km of a Tesla service centre by the end of 2014. This proximity and convenience will facilitate exceptional responsiveness to Tesla customers throughout Germany. Model S was built to be the best car in any country in the world, and in Germany this requires the highest caliber performance on the Autobahn. So Tesla’s third announcement is that there will be free optional high speed tuning for Model S in Germany to optimize it for driving on the Autobahn. This custom tuning will be available to all customers in Germany, including retrofitting Model S that have already been delivered and are on the road.